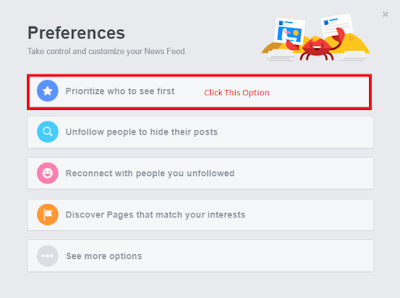 Facebook has changed the algorithm it uses to determine what will display in your news feed. These changes put a preference on status updates made by friends and family, making our posts and posts from other pages you may follow not display anymore in your news feed. 1. 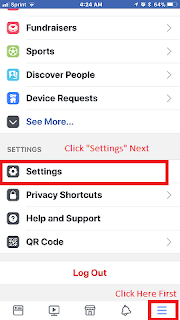 On the top left of your Facebook Home Page Under your Profile Picture & Name, click the 3 dots to the right of News Feed. 3. 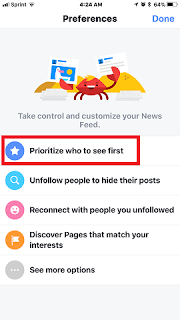 Click "Prioritize who to see first"
5. 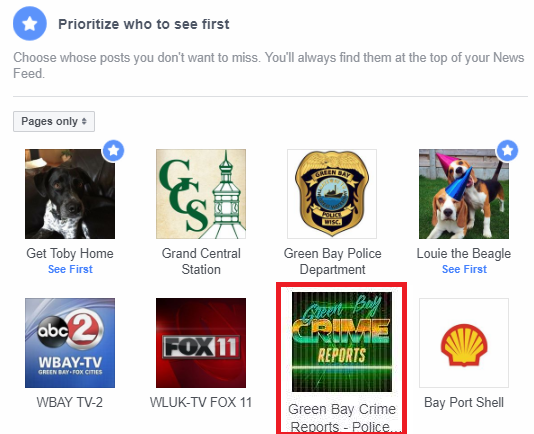 Click on the "Green Bay Crime Reports - Police..." logo/page. 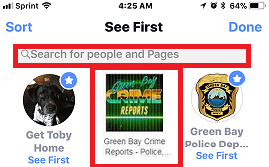 This will change the option to "See First" and allow our page to appear first in your Facebook feed. 1. 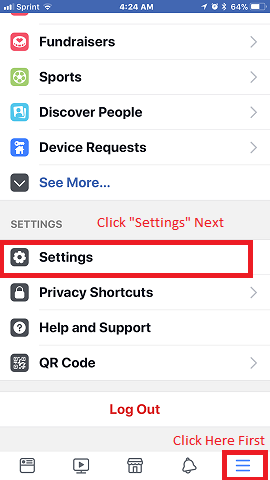 Open the Facebook App on your phone and click the 3 lines in the lower right corner, then click "Settings". 2. 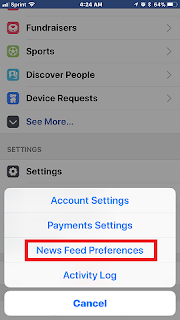 Click on "News Feed Preferences"
3. 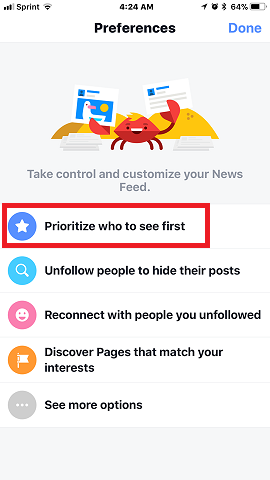 Click on "Prioritize who to see first" option. 4. Find the Green Bay Crime Reports Page and click on it. "See First" will appear in blue under the logo. >NOTE: If you cannot easily find the page in your list, you can type the page name in the search bar. 1. 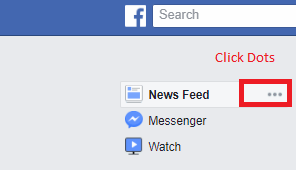 Open your Facebook App and select the grid of boxes in the bottom right corner of the screen. 2. 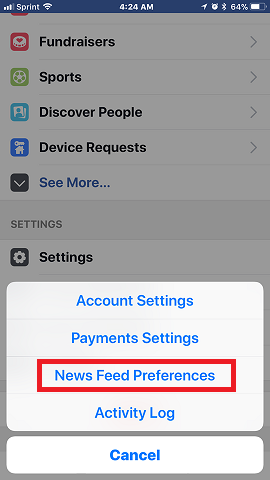 Scroll down and click on "News Feed Preferences". 3. 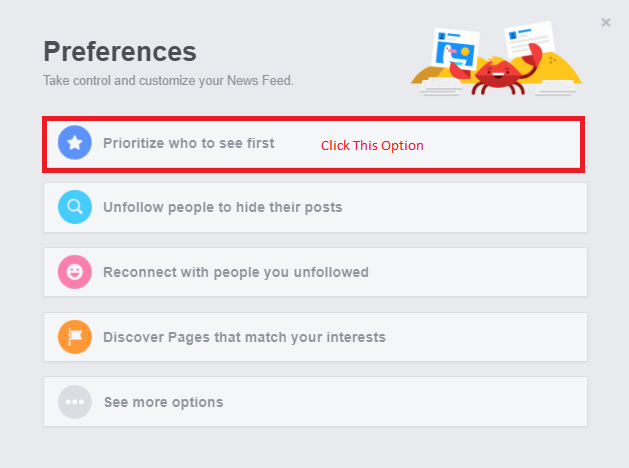 Click on Prioritize who to see first. 4. 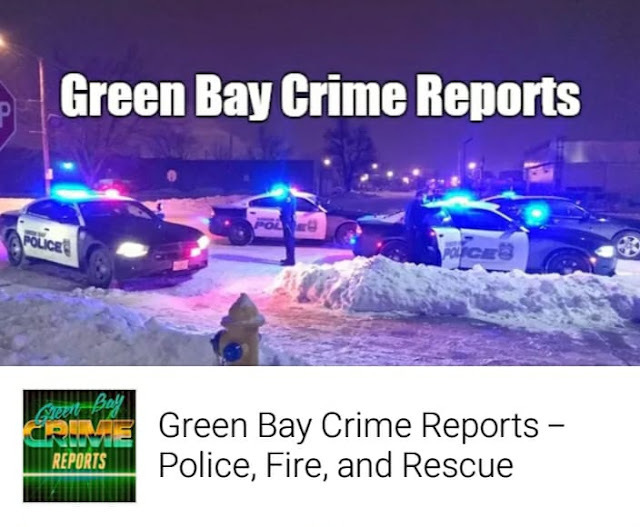 Click on Green Bay Crime Reports Page/Logo.